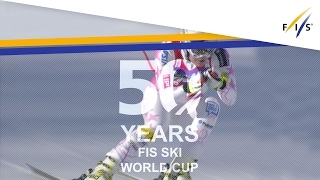 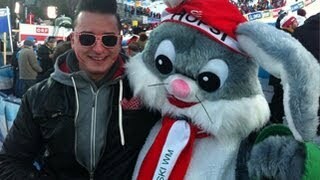 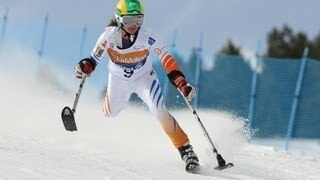 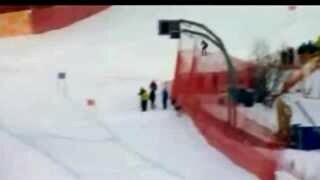 The Olympic gold medalist was working on a comeback on the slopes after undergoing knee surgery. 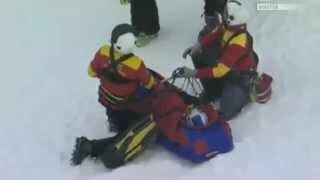 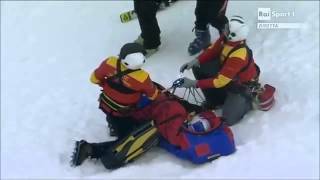 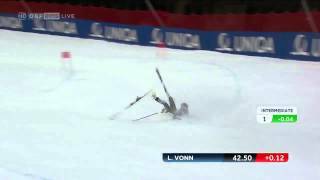 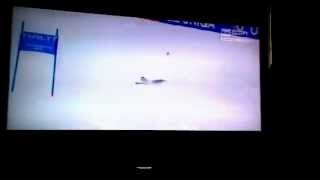 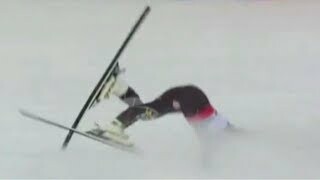 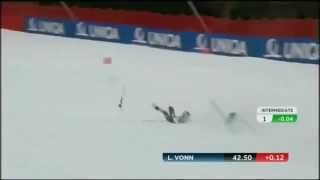 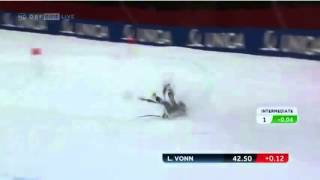 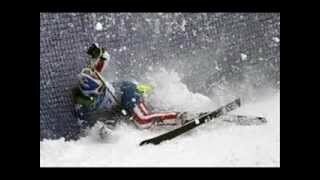 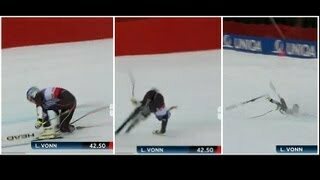 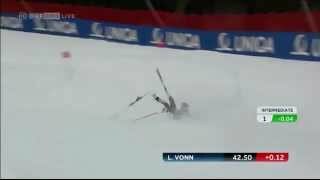 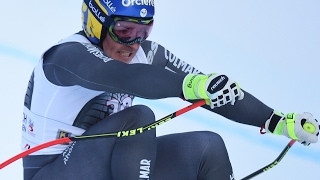 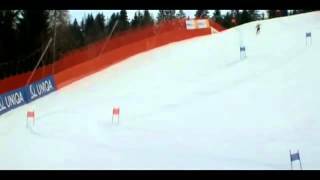 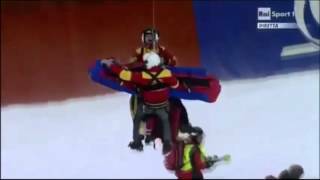 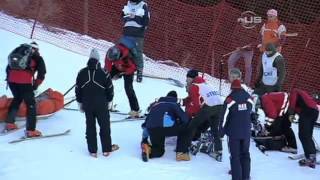 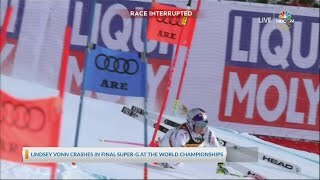 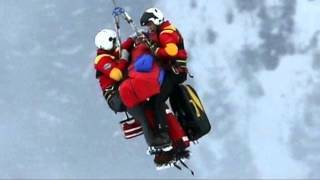 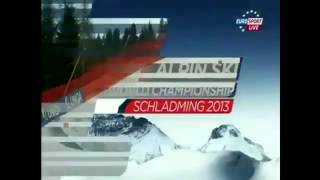 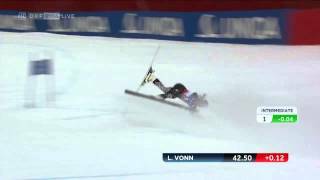 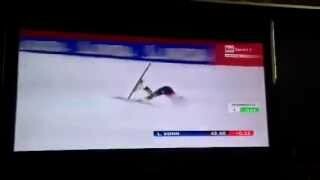 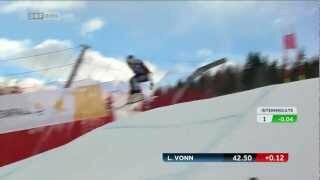 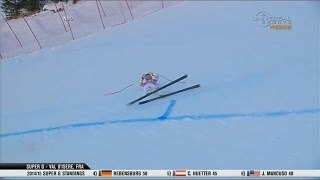 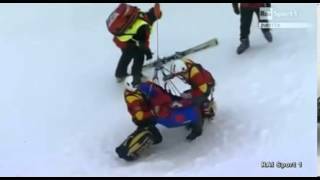 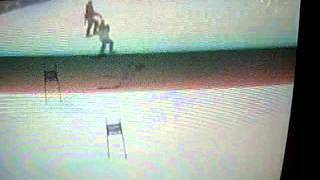 Chute de la championne Lindsey Vonn. 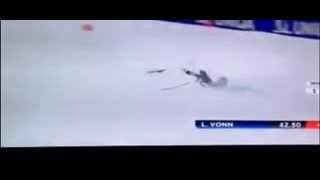 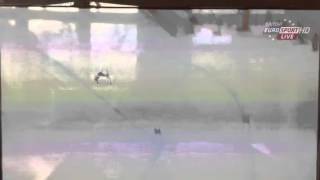 Tiger Woods and Lindsey Vonn Lindsey Vonn Crash! 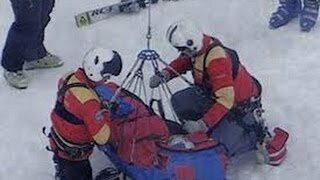 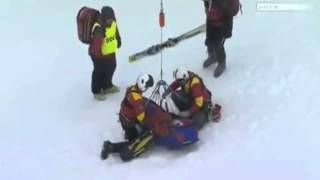 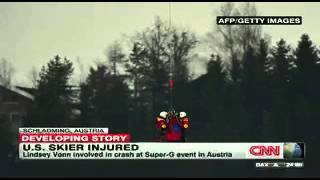 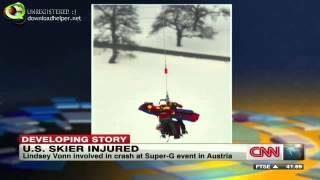 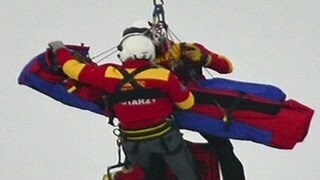 American skier Lindsey Vonn is airlifted to the hospital after a serious crash in Austria.